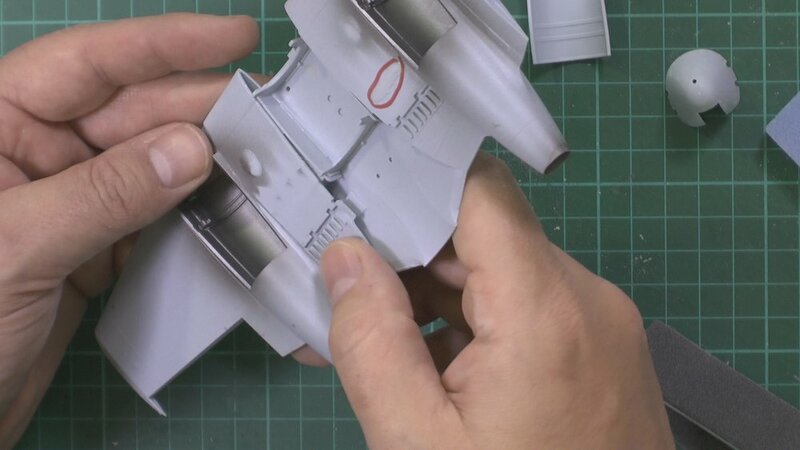 In Part One we build cockpit and wing structure. 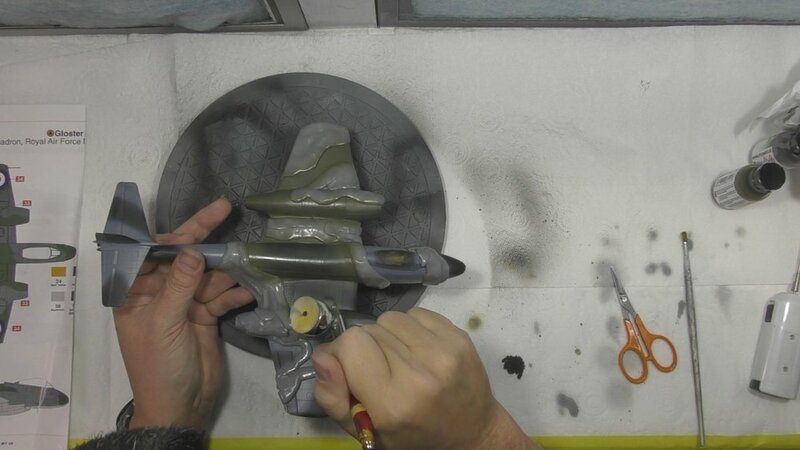 In part two we paint up the cockpit and then dry brush the details in. Next, we look at the sink marks in the wings. 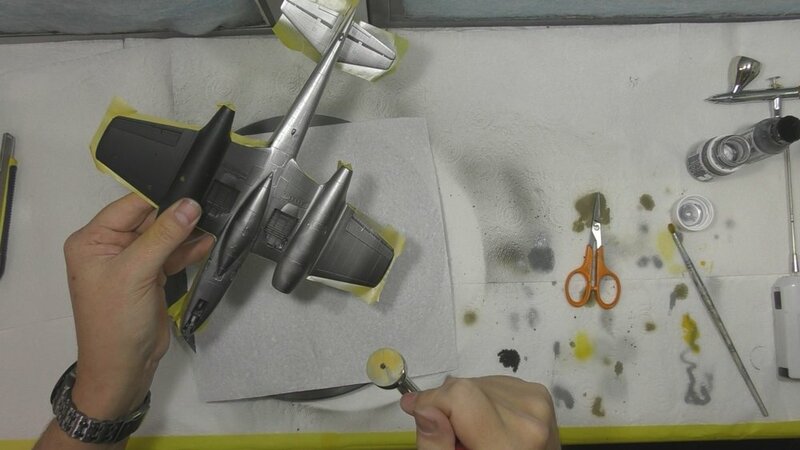 In Part Three, we take care of the sink makes in the wings and replace the raised details lost in sanding. 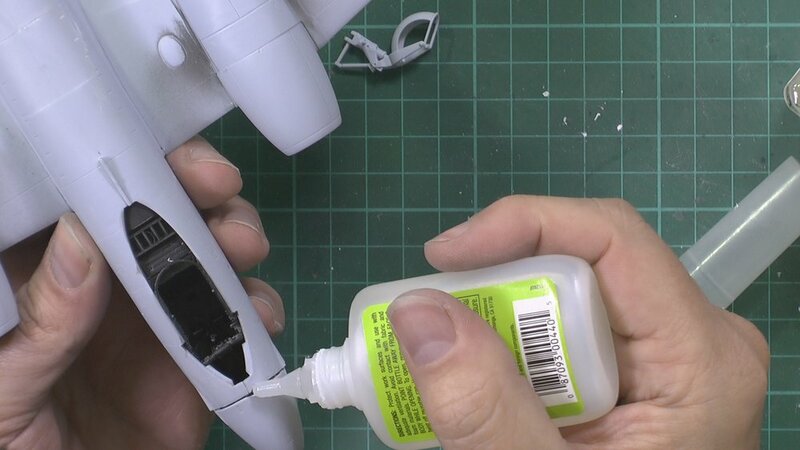 We also look at a simple fix for the wing seams. 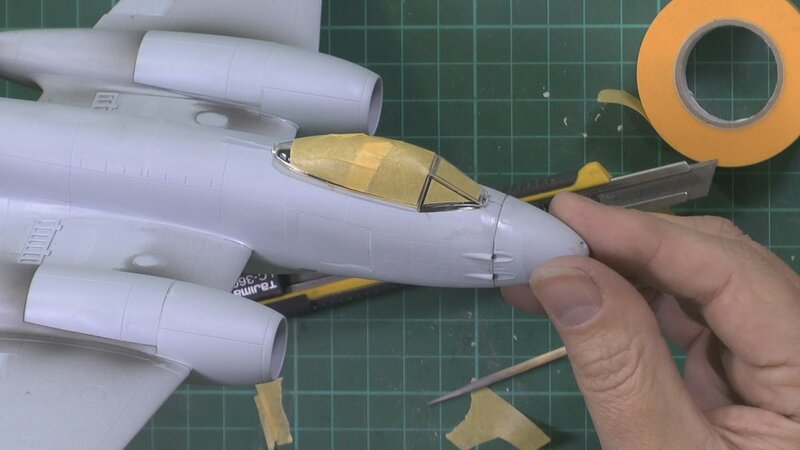 In Part Four we work on the engines and then the problem nose before masking up. In Part five we look at the re-riveting and use O Rings to give us the right curves. Then it’s off to the spray booth to prime up and start on the camo work. 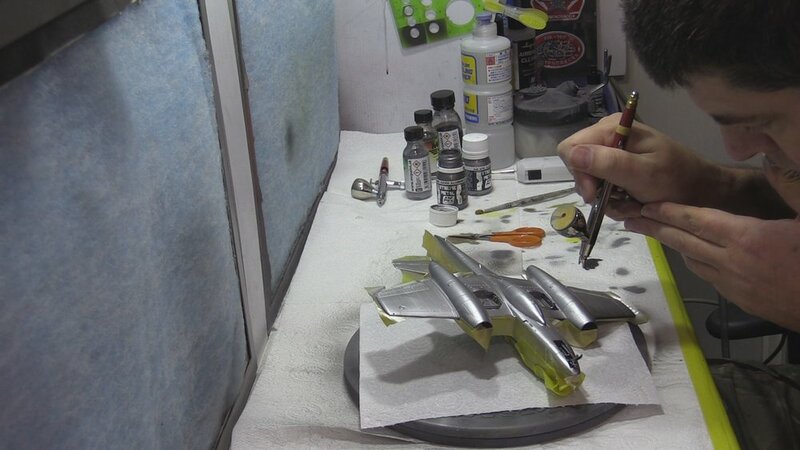 In Part Six we work on painting the camo and the silver underside. 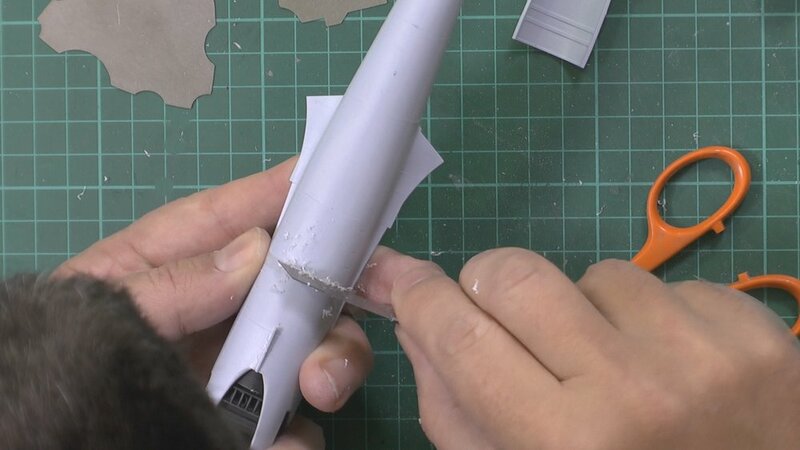 In Part Seven we work our way through the Decaling and start the weathering. In the final part, we bring it all together for the final reveal.